Ghostwriter, Freelance Journalist, Editor and Author. Professional Ghostwriter of novels, memoirs, autobiographies, non-fiction, short stories, speeches, obits, blogs, monthly columns and articles. She has written for The Telegraph, The Times, The New York Times, The Guardian, The Sunday Times, Geographical, Chile Pepper, Med Life, Homes Overseas, Time Out, Travel Guides, Red Magazine and Newsweek. Co-Screenwriter of the award winning docu-drama IMAX 3D film Bugs! Narrated by Dame Judi Dench. 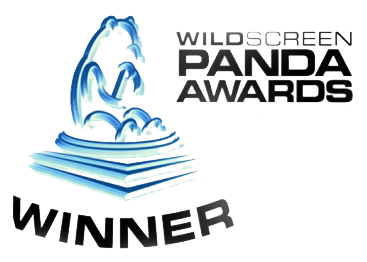 Winner of the Best Film by the Large Format Cinema Association (LFCA), Best Film at the Panda Wildscreen Awards, Best Film Short Version (2009) Jackson Hole Awards, Semi Finalist Best Documentary for 2004 Academy Awards (Oscars).